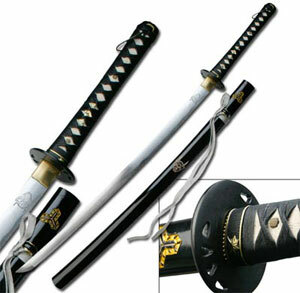 Kill Bill Swords Styles and Hattori Hanzo Style Replicas as seen in the popular Kill Bill Movies. 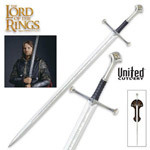 These version of the Bill Swords and the Bride Swords have a hand forged sharpened high carbon steel blade with bloodgroove. 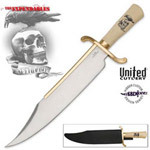 The blades are stamped with the infamous logos. 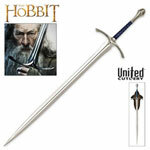 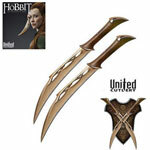 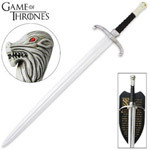 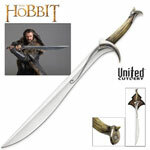 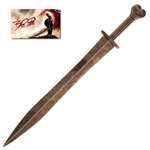 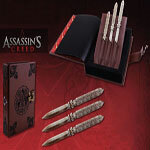 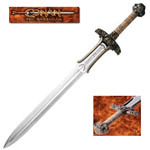 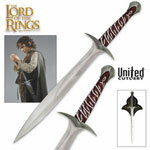 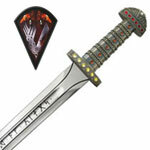 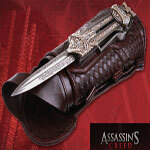 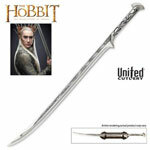 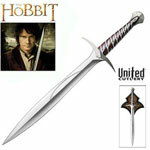 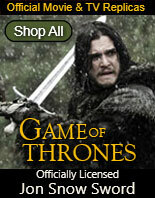 The Budd Sword Replicas are also available. 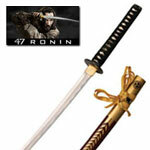 Kill Bill Swords for sale measure 41 inches in all. 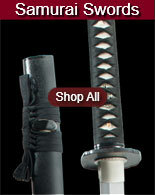 This samurai katana has a hand forged, sharpened blade. 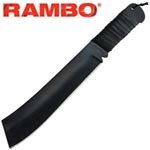 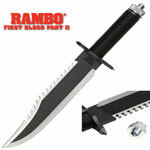 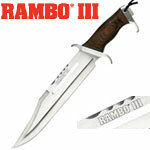 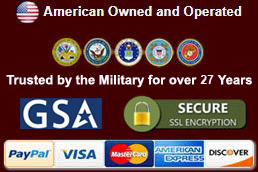 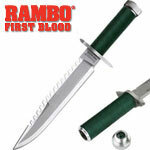 The blade measures 26 ½ inches in all and is manufactured of sharpened high carbon steel. 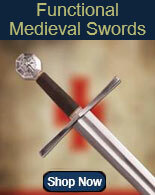 These swords feature a blood groove. 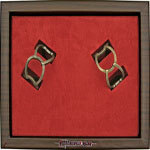 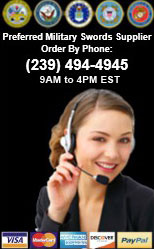 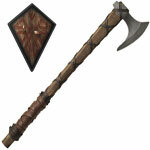 The handle is crafted of real genuine ray skin and measures 11 inches in all. 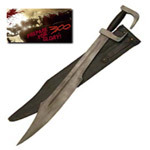 Closely resembling the swords seen in the popular Kill Bill movies, these swords have the signature stamp of the devil engraved upon the steel. 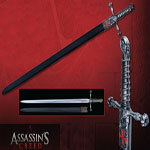 These swords designed similarly to the ones wielded by Bill himself also include a black lacquer finish scabbard. 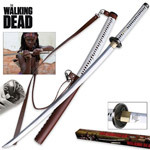 Buy these Kill Bill movie style swords for $119.99.